As a mental health professional, you spend each day working with individuals on a deeply personal basis. Many turn to the Internet to find a provider, whether a psychiatrist, psychologist, or counseling program. 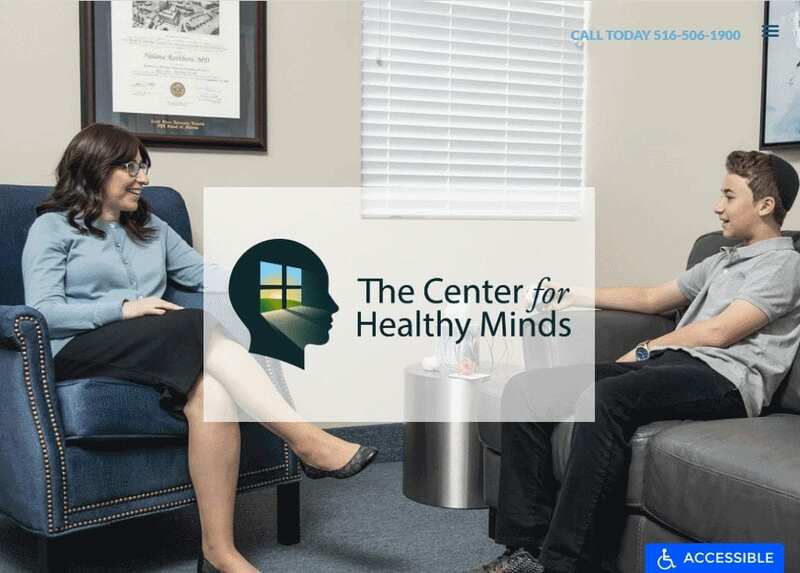 A well-designed mental health website can give your practice the platform it needs to attract those who are looking for a provider like you. 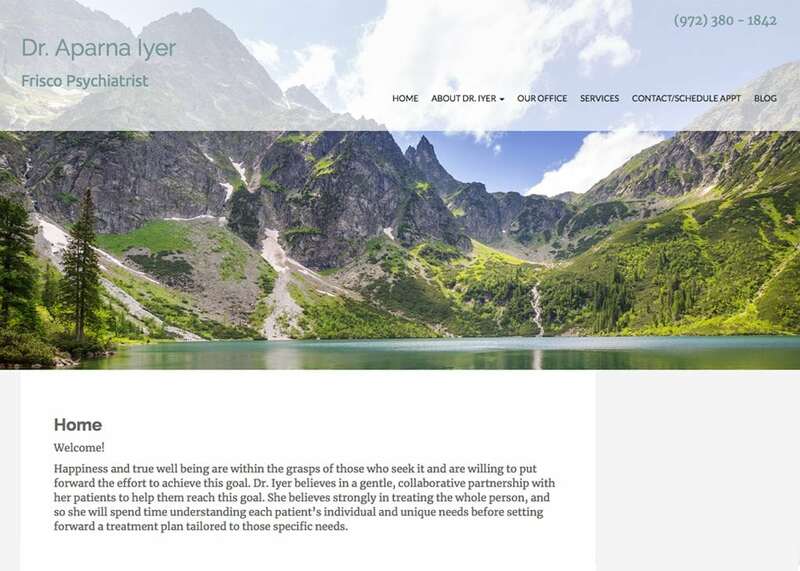 Whether it is a patient, a loved one, or a referring physician, our goal at Optimized360 is to build a custom website that appeals to the audience you are speaking to. We can build a mental health site that conveys hope and optimism for the road ahead. 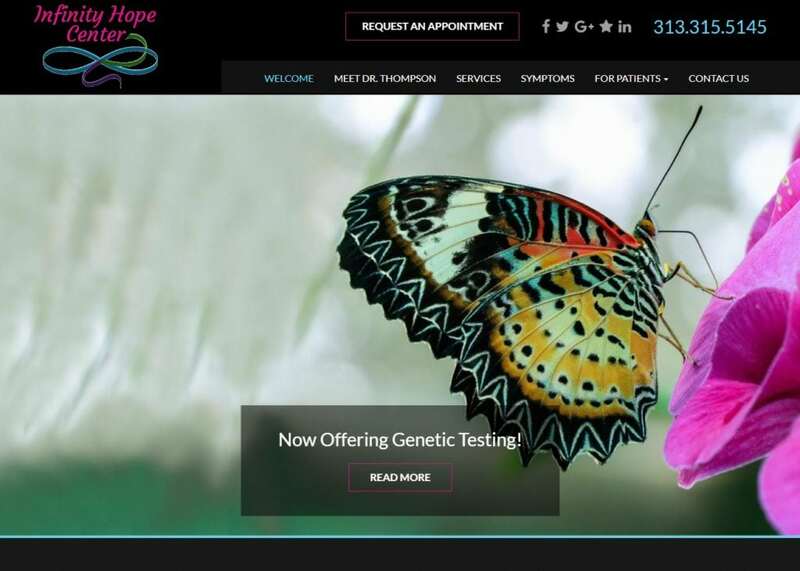 Each component of your site – from the beautiful graphics display to the user-friendly layout – is created with the intention of building your brand and spotlighting the services and techniques that set you apart. 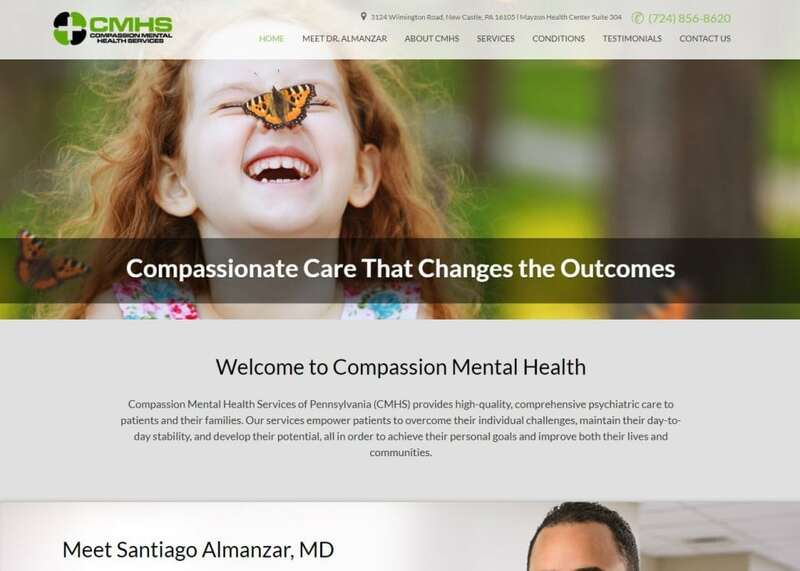 For more information about how a custom mental health website can make a positive change for your practice, contact Optimized360 today.